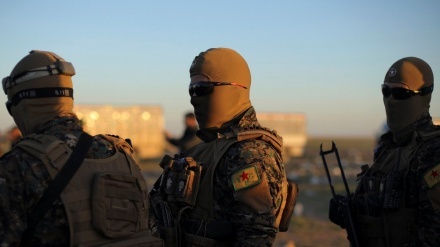 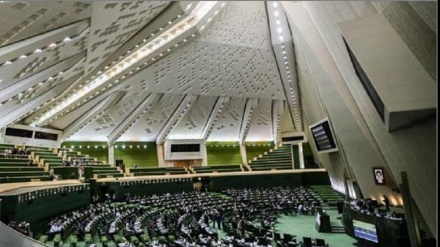 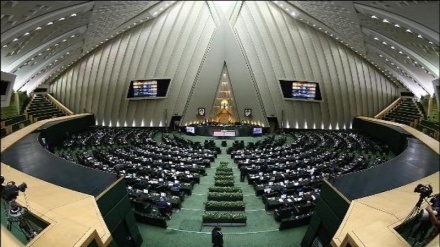 Tehran (IP) - In the voting session of the Iranian parliament for details of the bill to support the IRGC, the US Central Command (CENTCOM) was designated as a terrorist organization. 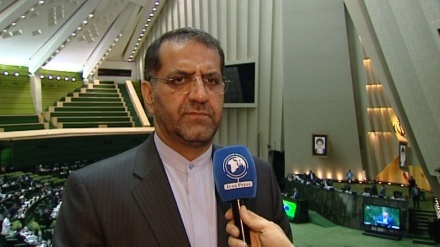 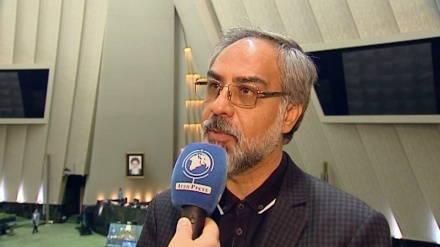 Chairman of the parliament’s Article 90 Commission said that the number of tourists coming to Iran in the past ten years has been doubled. 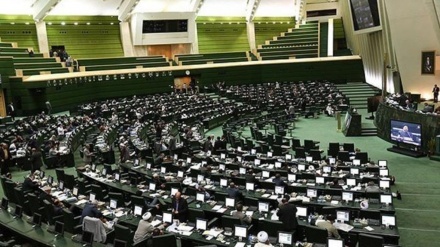 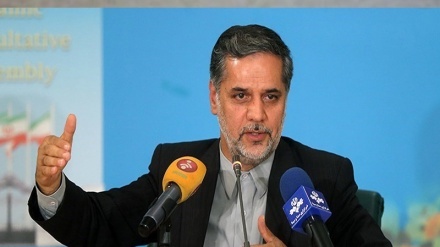 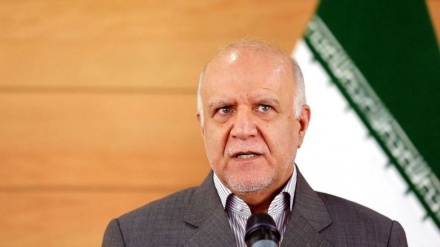 The Iranian Parliament has forwarded a motion devised by the legislature to counter the US blacklisting of the Islamic Revolution Guards Corps (IRGC) to the national security committee to clear the ambiguities. 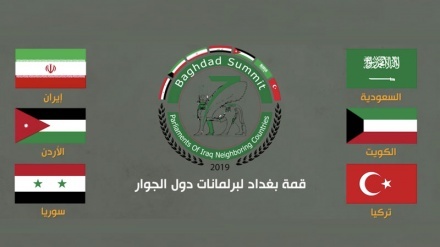 Iraq’s parliamentary summit has brought together neighbouring countries in 'a display of rare regional unity', further sidelining a US initiative to form an Arab NATO. 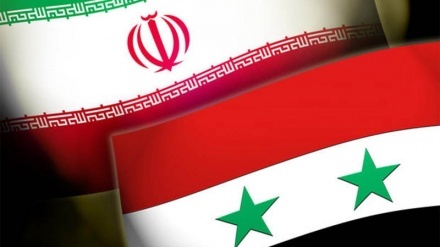 A high-ranking delegation of Iranian lawmakers has travelled to Syria in order to boost parliamentary relations between Tehran and Damascus.